Shopping On a College Girl Budget | because looking good shouldn't make you broke. because looking good shouldn't make you broke. Christmas is right around the corner and it’s time to start writing your Christmas wish lists for santa. Hopefully you all have been good this year and will unwrap gifts where you’ll find glamours clothing and accessories rather than a lump of coal. 1. Hats with different prints and fabrics– Forever 21 has a great selection. 2. Costume Jewelry– What I love most about costume jewelry is it looks expensive, but it’s not. It’s dramatic, flirty, and fun. 3.Faux Fur– Stay warm and look good doing it! 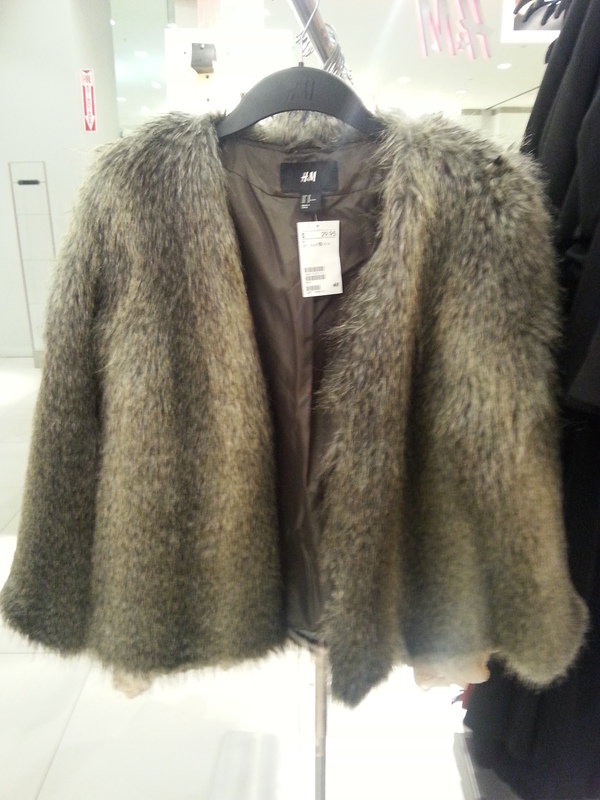 Faux Fur from Forever 21 for only $28. 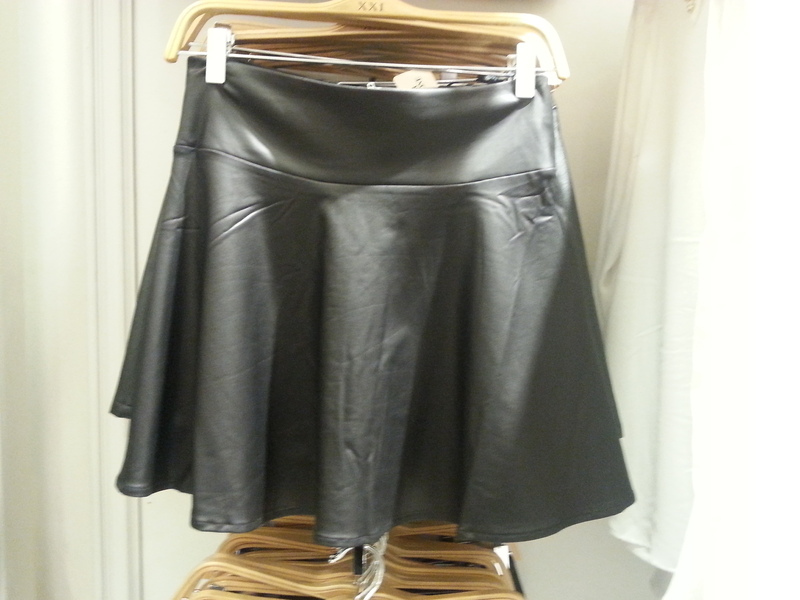 4.Leather skirts– it’s timeless and this season you can pair up this leather skirt with a blouse, booties, and some adorable printed tights. Love, love, love! In my hometown of Whittier, Ca there are so many great hotspots. 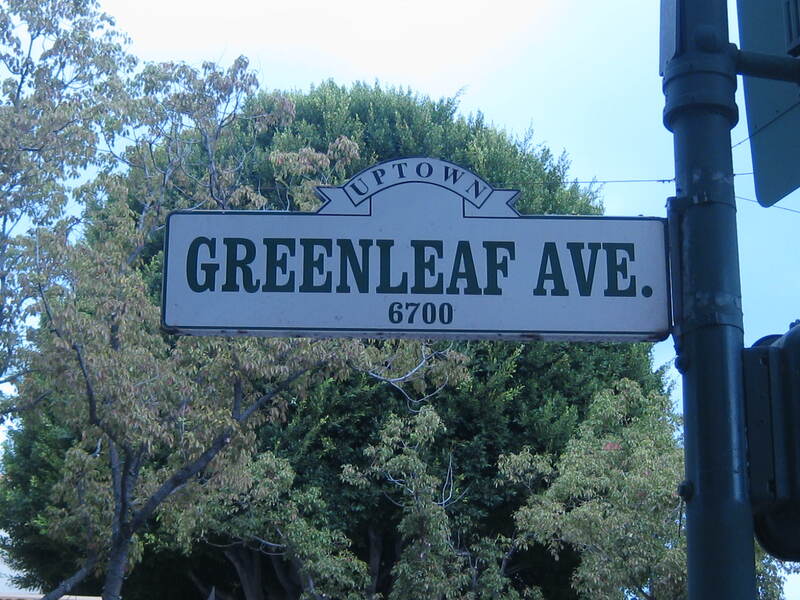 One street in particular known as “uptown Whittier”, located on Greenleaf and Philadelphia avenue, is popular because of the stores and yummy food . The street is often filled with locals or students from Whittier College of all ages who are either shopping or just strolling on a walk. I recently visited uptown to do some shopping. It’s been a while since I’ve walked through uptown and there’s definitely been some changes made (for the better). Newer stores have emerged and old stores have improved. Here are some of my favorite shops in uptown Whittier that won’t break your piggy bank. 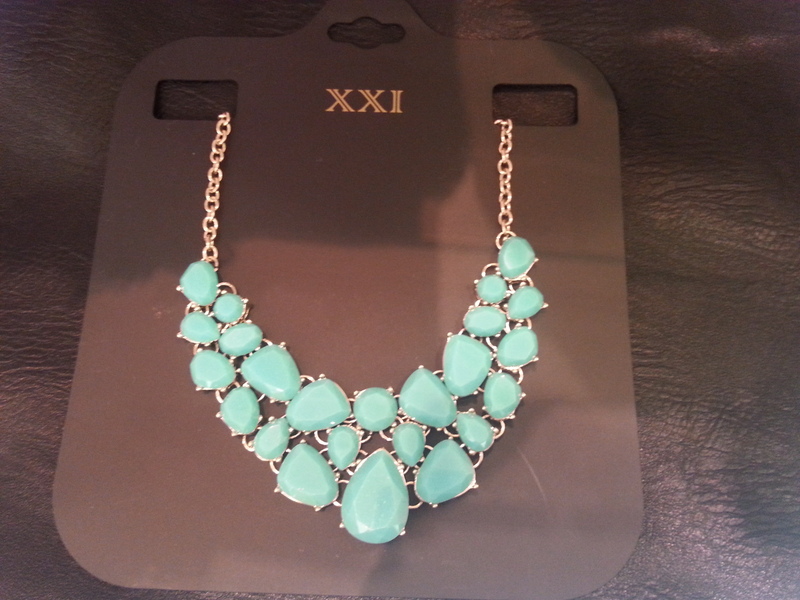 #1 Melrose Vintage– This store has great clothing, shoes, handbags, sunglasses, jewelery, etc. for men and women. #2 Soho– Although small, this store has so many cute clothes. Take a look at some of the great items I found. I even bought a couple of items because I couldn’t resist. #3 The Basement 6745– This place is by far the most unique store I’ve ever been to; not only for the clothing, but also because of the location. The store is literally underground and you have to walk down a flight of stairs. This shop was actually nominated for the Los Angeles HOT LIST. #4 The Pink Dollar – It’s mostly known for their custom cut design shirts made by the owner, Harley. She’s amazingly talented and does a great variety of t-shirt designs. Her shirts go for about $15 and if you have a special design you’d like done she’d be happy to do it. Harley also welcomes customers to bring in their own itmes to have cut. (pricing varies by cut design). They also have a rack of clothing items that sell for $3. I hope you all have a chance to check out these stores one day. If not, just remember it’s always a good choice to shop at family owned places because they need our support. What’s a thrift shop? It’s a store that sells secondhand donated items, which can be everything from clothing to electronics. Most thrift shops donate their earnings to a charitable organization. For example, the Salvation Army donates to programs for kids and families in need or at risk. Why it’s good for you: Not only will you help families in need, but you can also save a great amount of money. Since the items are hand-me-downs, you can find inexpensive things. For instance, you can find jeans and blouses from anywhere between $2-$10! Like most college students, the snooze button is my best friend. Every morning I hit the snooze button at least five times. The problem with this is I’m rushing to get ready and often don’t have time to straighten my hair. When I wake up my hair looks like a lion’s mane! It’s frizzy, big, and out of control, so putting it up in a hair tie is my only option. This leads to me not worrying about doing my makeup. If I don’t have my hair or makeup done, then I figure what’s the point of wearing a cute outfit? So I throw on whatever I can find. It’s a snowball effect of undesirable chaos. Lesson learned: It all starts with a good hair day! Below are some of the top items to have this season according to fashion magazines such as Elle, Glamour, and Instyle . Check out my slideshow below for comparible items I found.